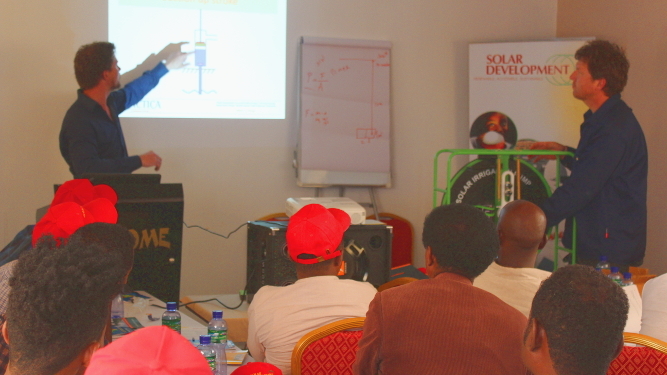 SOLAR DEVELOPMENT PLC aims to provide rural households with sustainable renewable energy on a private basis. 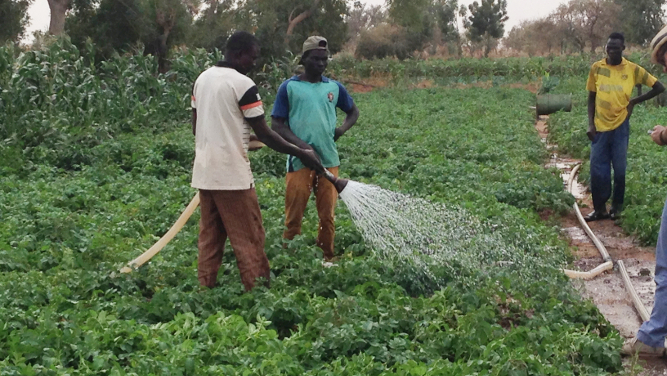 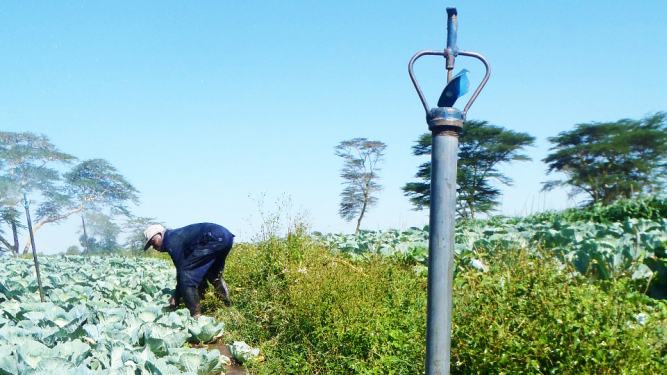 Currently they aim to expand their offer with solar agricultural products. 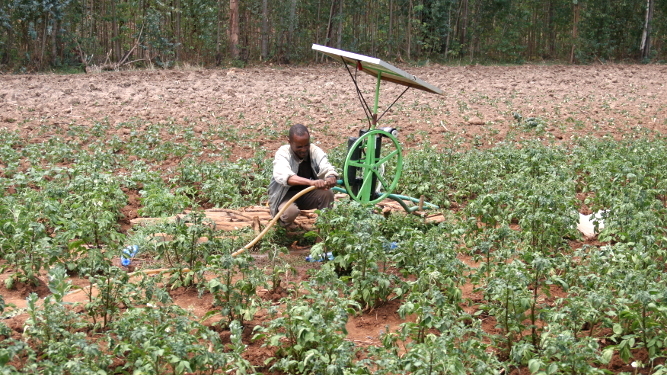 They have selected the Sunflower irrigation pump as the most promising solar technology and are connected to its manufacturer, Futurepump Ltd, in India. 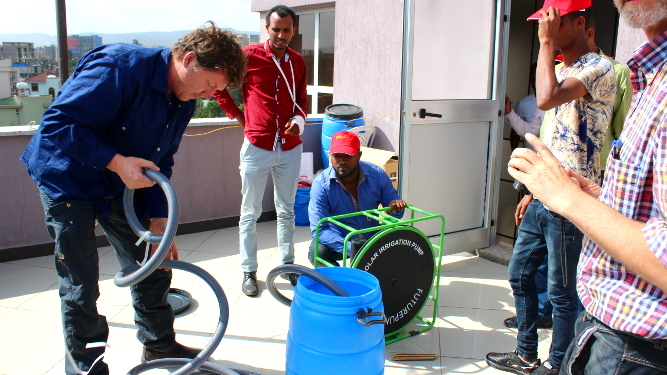 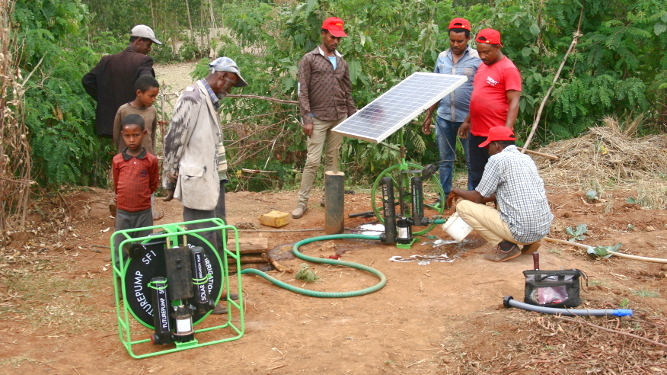 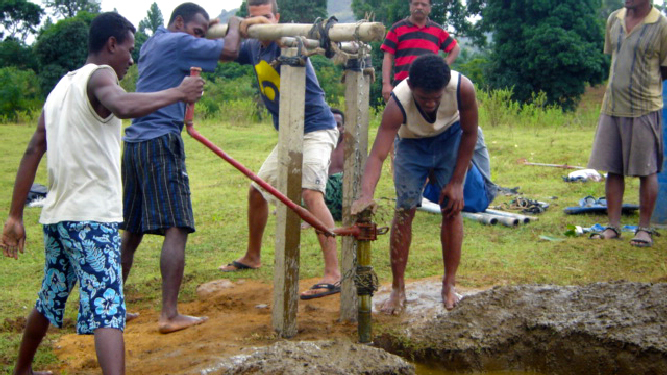 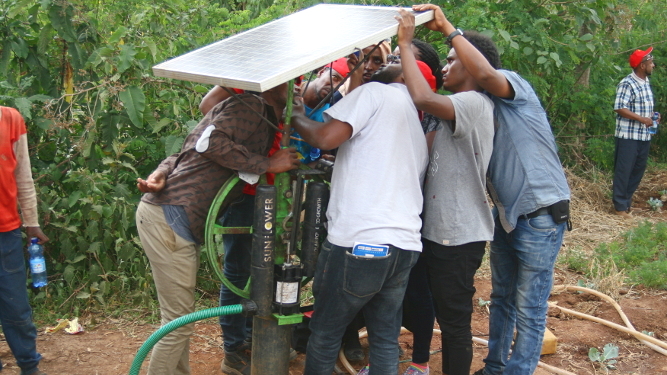 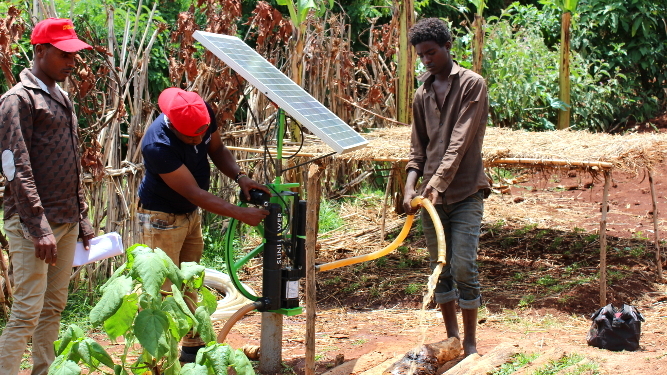 With the introduction of this pump, they contribute to the alleviation of poverty and chronic food insecurity in Ethiopia. 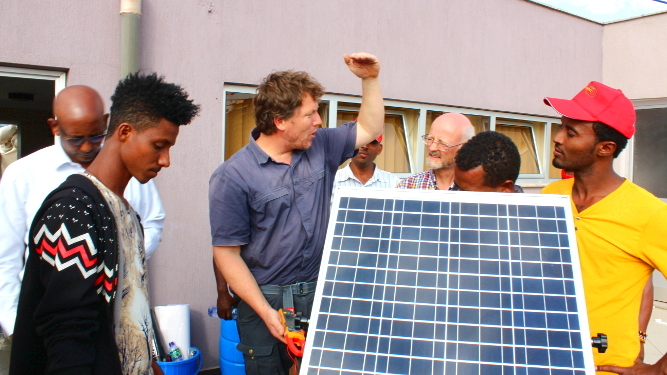 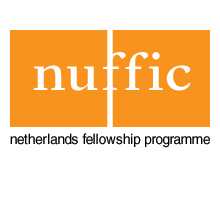 With the help of the Nuffic Netherlands Fellowship Programmes Tailor-Made Training programme, PRACTICA supports SOLAR DEVELOPMENT in their needs for the strategy for the Sunflower pump. 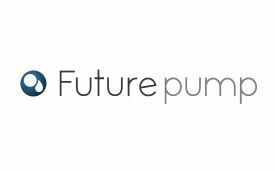 Focus is on technical expertise about the pump and strategic marketing.